As a member of Dr. Buurma's team since his office first opened in 2000, I always ensure that all of our patients enjoy a friendly, comfortable and stress free visit to our office. I have been married for 14 years and have two small children. I enjoy spending time with my family and traveling with my husband. I will do my best to make your experience at Dr. Buurma's office excellent from start to finish. 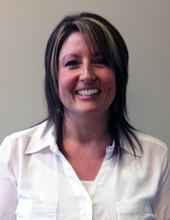 I have been a dental assistant for twenty years and have worked with Dr. Buurma since 2000. 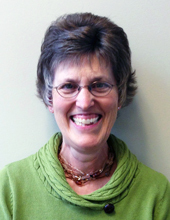 I enjoy working with our patients and helping them feel as comfortable as possible during their visit. I am married with four children and four grandchildren. I enjoy spending time with my family, exercising and curling up with a good book. 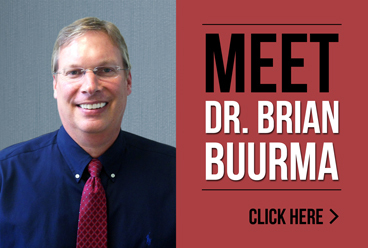 I have been a part of the office since Dr. Buurma opened his practice in 2000. I enjoy assisting patients with their scheduling and insurance benefit questions as well as making their visit to our office as stress free as possible. 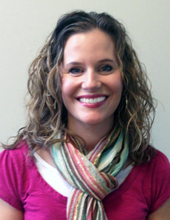 I enjoy working in an environment that promotes friendly and caring attention to our patients. I am married with grown children and enjoy walking and spending time with my family.